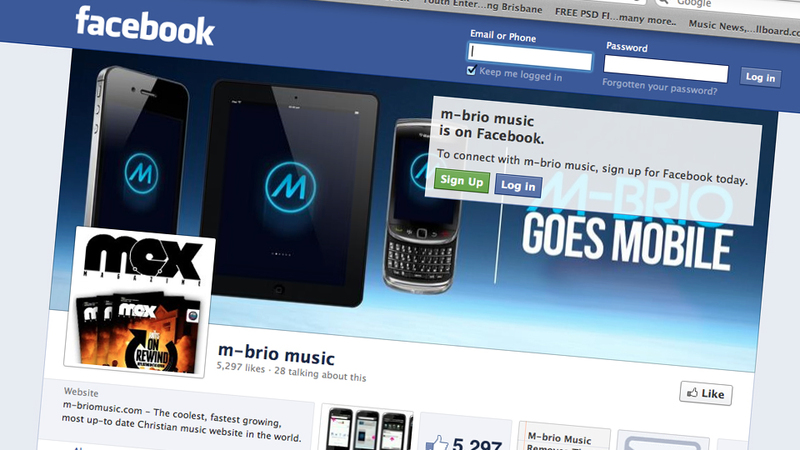 M-Brio Music - We Have Moved! 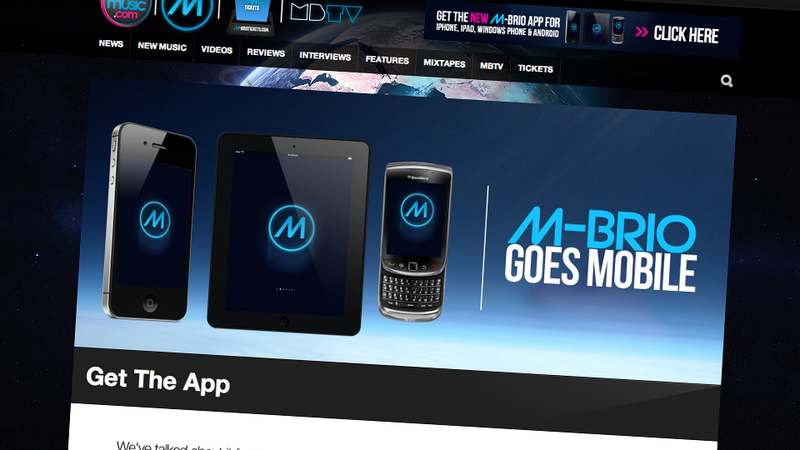 Don't Miss Out, Go to m-briomusic.com and get the Latest News, Interviews, Reviews & More. 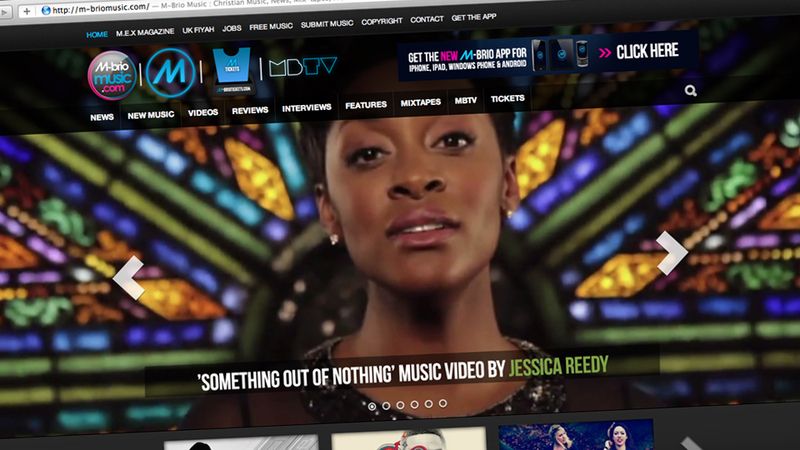 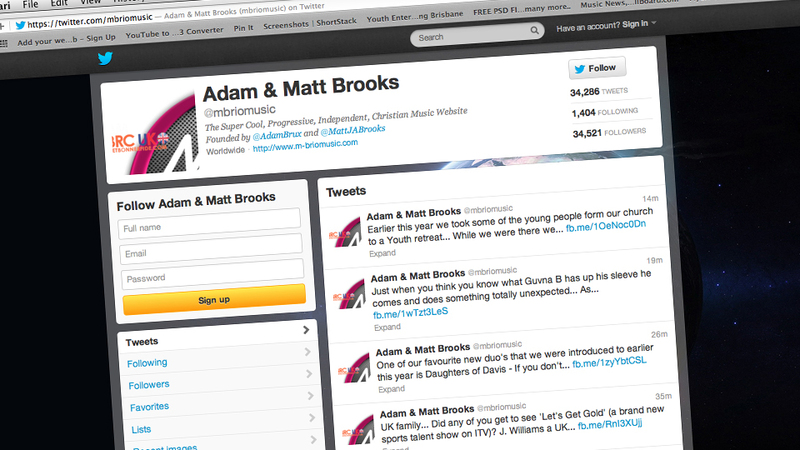 Copyright 2012 M-Brio Music - A BBV Company.